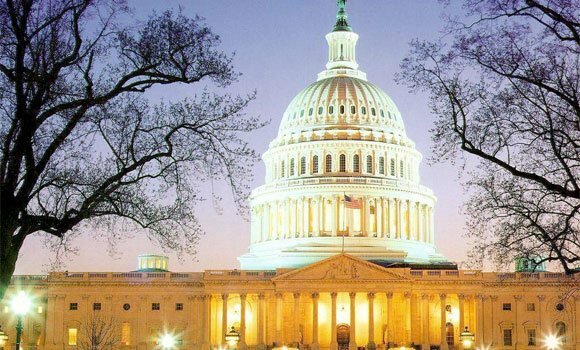 For more than 17 years, we have been providing staffed & equipped offices on flexible terms to entrepreneurs, non-profit, and international corporations in Washington, DC. Currently, we operate the Farragut Business Center, the Georgetown Business Center and the Union Station Business Center. We have a marketing partnership with centers across the region and are a key USA partner for the World-Wide Business Centeres Europe organization. These relationships enable our clients to enjoy on-demand access to conference rooms and private offices in over 150 cities around the globe. We are committed to providing the latest technology in an executive-level setting at Washington, DC’s best addresses.